Reboot this, reboot that—it seems as though we’re hearing more and more about reboots every day! Sometimes a reboot is necessary, other times we viewers should just let things be great as they were. That being said, the 90s hit show The #FreshPrinceOfBelAir is one reboot people want to know will happen, or not. #AlfonsoRibeiro, who played #CarltonBanks, sat down with PEOPLE and basically laid out all the reasons he thinks a #FreshPrince reboot won’t necessarily work today. 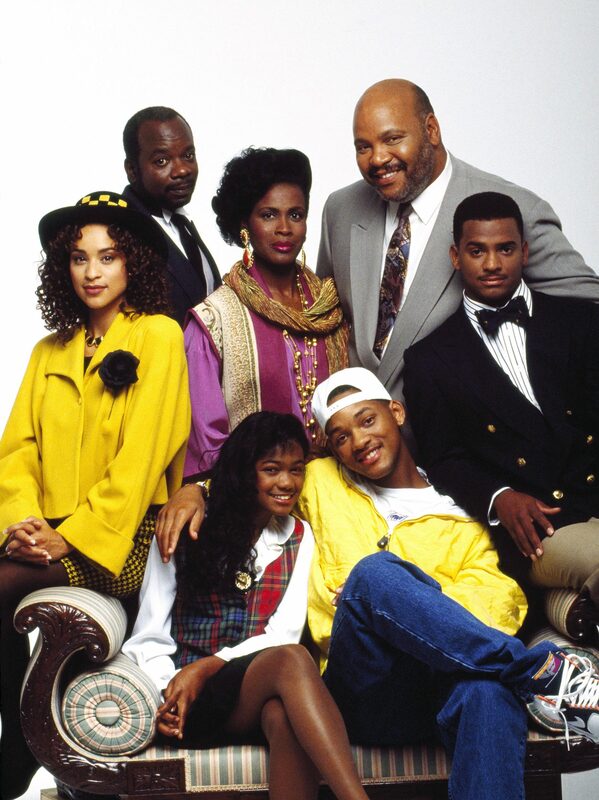 Considering Alfonso’s reasoning–do y’all still want a Fresh Prince of Bel-Air reboot? Do you think it would work today? Let us know why, or why not!